Tealight holder. Glass jar with hand tied seashell decoration. 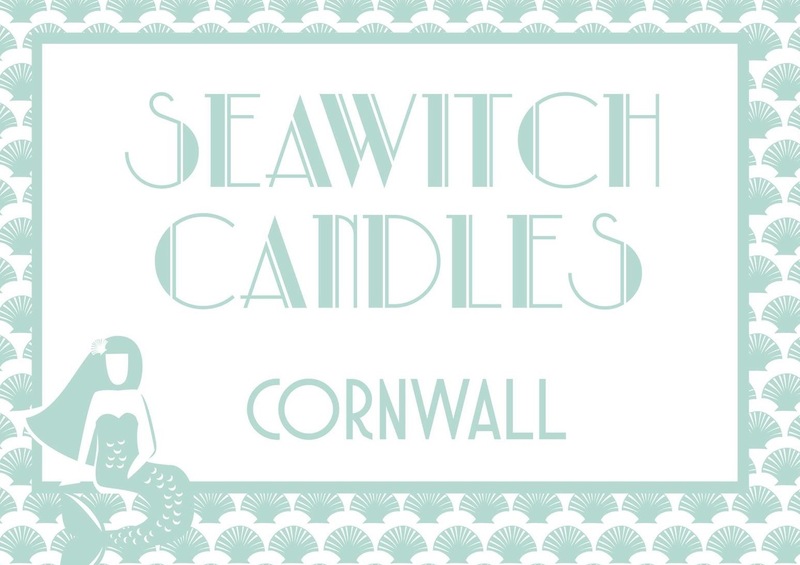 Each comes with a bag of sand and one of our unscented soy wax tealights. Shells may vary to image. 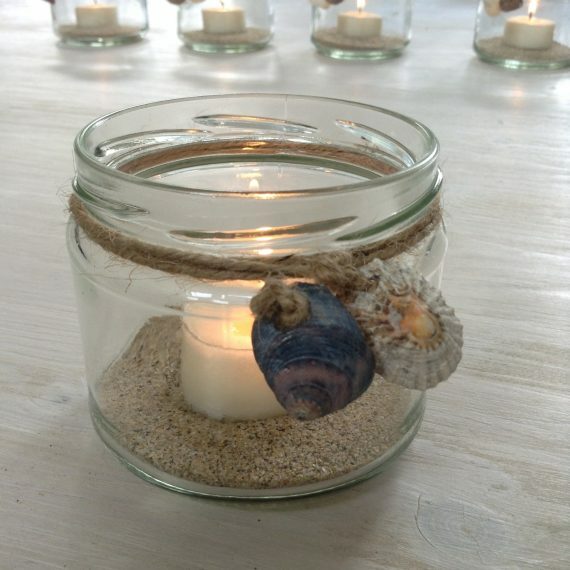 Glass tealight holder with hand tied sea shell decoration. 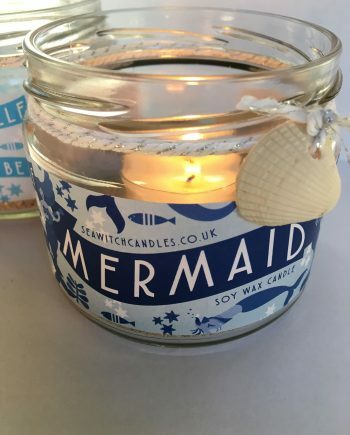 Supplied with a bag of sand and an unscented soy wax tealight.